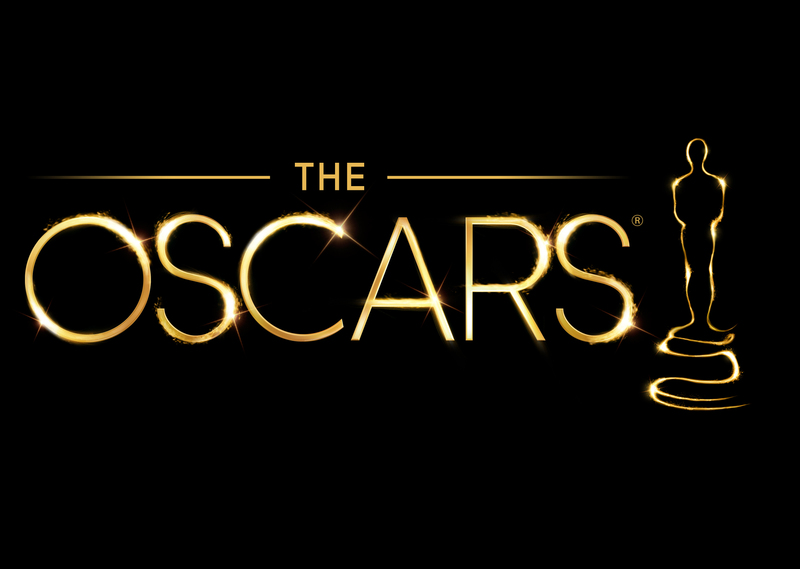 We are getting ready to head right on into the heart of Oscar Season here shortly. I’m excited, even if the show is whiter than snow. The Oscars are one of the most fun nights of the year. That’s because, for me, it speaks to two of my loves – movies and award shows. Award shows are designed for people like me who love to reward things they like and argue endlessly about deserving winners. Movies are what I study in school. It’s a night designed for me. Below is a compilation of every Best Picture ever, and it’s fascinating how weird it is to not see some titles. That’s exactly what’s so much fun about awards shows, and the Oscars in particular. Whilst watching I put my finger to the screen to correct the missing Oscars for The Social Network, The Shawshank Redemption, Pulp Fiction, The Dark Knight, Citizen Kane, and plenty more. Have fun, and judging by the history of the picks, be ready if your favorite doesn’t win this year. ← Kevin Spacey as a Talking Cat? Kevin Spacey as a Talking Cat.